Do you need help formulating a training plan? Do you have a hard time creating sequences to work on? Do you want feedback on your handling? Would you like a personalized evaluation of your training sessions or trial runs? Are you having a particular training issue that you need help with? 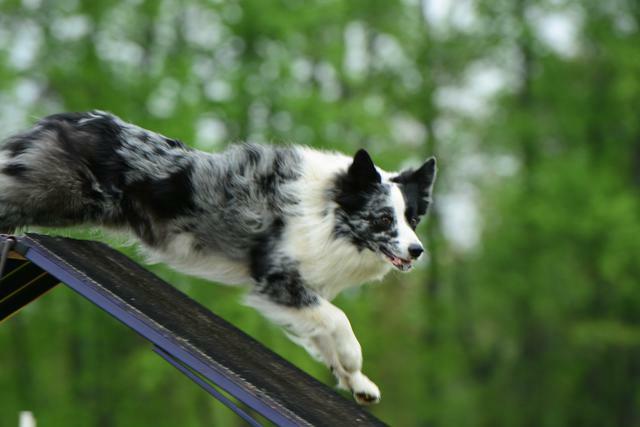 Do you need help developing a fitness plan for you dog? Would you like feedback on your conditioning sessions to make sure you are performing the exercises correctly? Do you need help developing progression exercises? Bonker Online coaching provides a convenient way for you to receive professional feedback and instruction in a cost effective fashion. One-on-one online coaching sessions enable you to receive analysis and feedback to meet your specific needs. Do you need help formulating a training plan? Do you have a hard time creating sequences to work on? Do you want feedback on your handling? Would you like a personalized evaluation of your training sessions or trial runs? Are you having a particular training issue that you need help with? 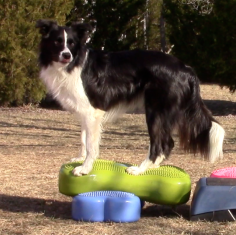 I will send you a detailed lesson plan developed specifically for you, your dog and your training space. You will run and videotape your training sessions. Send me a video of your sessions. I will provide detailed feedback and you can resubmit your videos if needed. 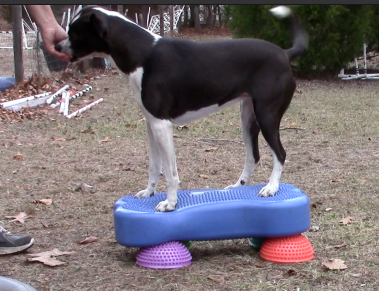 A lesson will include a complete workout for you dog (4-6 exercises). I will provide a video of the exercises so you can see how to perform the exercises correctly. You will send me videos of the exercises. I will critique your videos in great detail to make sure you are doing the exercises correctly. You will have the opportunity to resubmit videos. I will review your trial runs and provide a detailed evaluation.